This entry was posted in Uncategorized and tagged 1/2 marathon, brand ambassador, brooklyn, fall running, nyc, rock n blog, rock n roll marathon, running, Vic. Bookmark the permalink. I just signed up for RNR Brooklyn. This will be 3 RNR events this year! I am also going to do the NYRR Staten Island on Sunday to make it a back to back weekend of running. It is fall break at the university so I will still have time to stay in NYC and enjoy! Go Karen!! I hadn’t realized they were back to back race days. That should be fun! I’ve ran a few races in Queens, NY and also in Central Park. 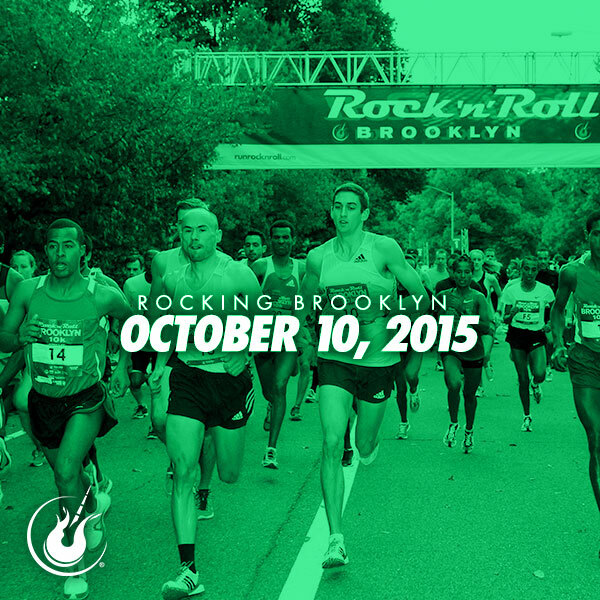 I love races in NYC and am already signed up for the Rock ‘n’ Roll Brooklyn Half.